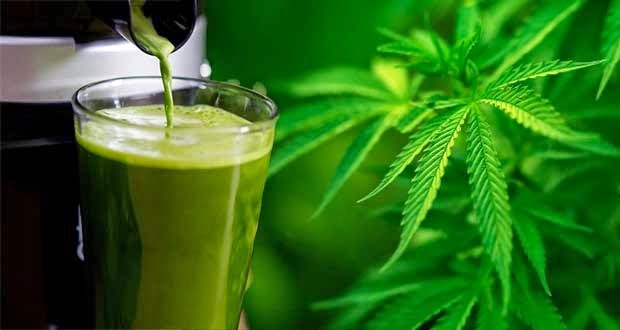 The raw truth is that it is impossible to get high on raw cannabis juice. Thus using it is hardly a problem and the indications now flooding into the world is that we need to be using it for general healing almost as a convenient tonic. In fact a glass of cannabis is clearly a preferred option to phony orange juice in particular. This will all take some time yet, but the mass of data supporting the use of cannabis is quickly touring into a flash flood. Add in the wonderful revelation that it also quells the craving produced by opiates in particular, this is well on the way to been the go to solution for healing drug abuse. It is amazing just how much positive data is now coming out on all this.